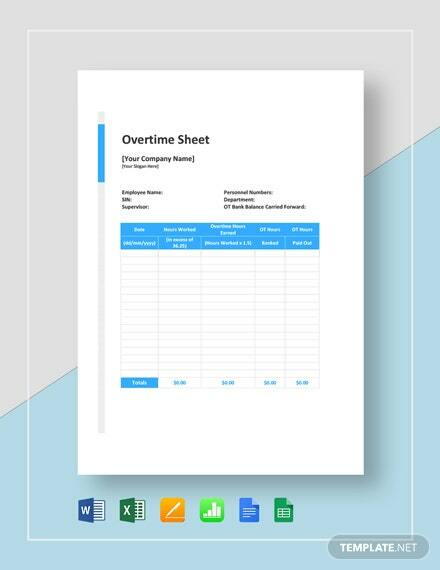 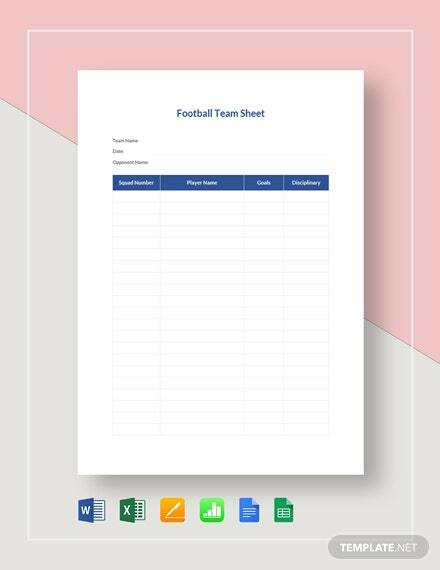 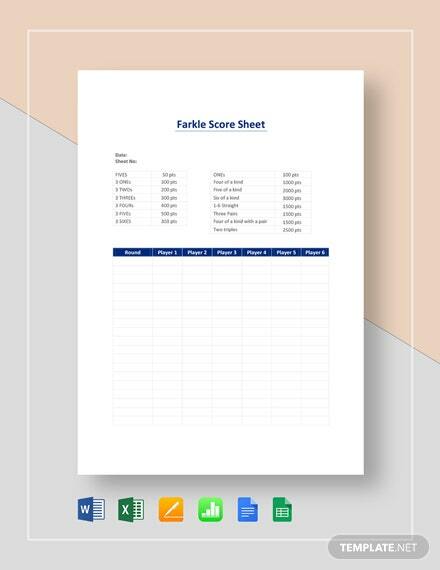 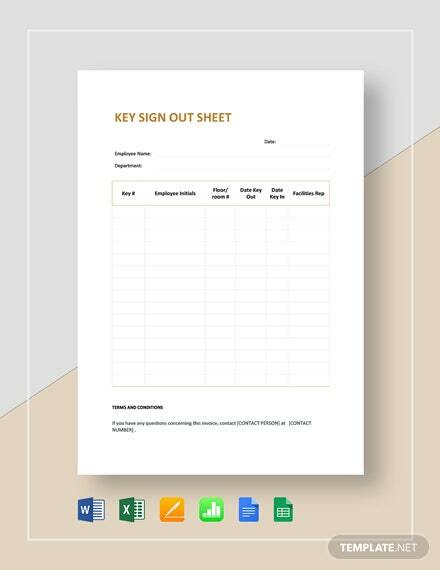 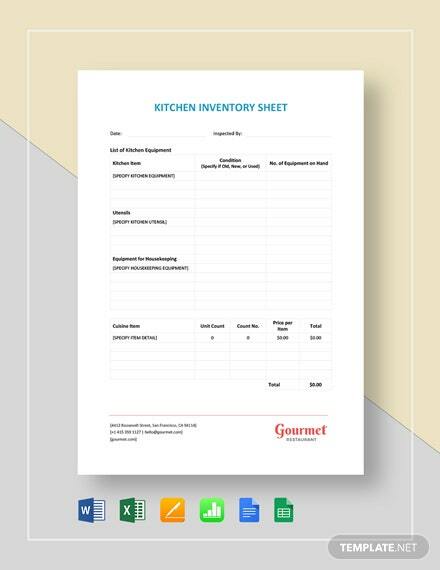 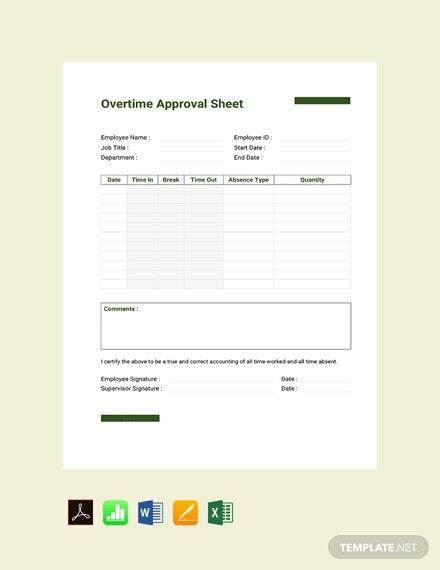 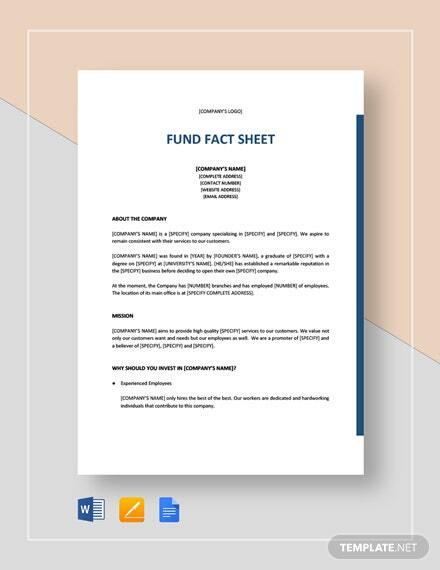 Create an overtime approval sheet for your company or organization with this high-quality template. 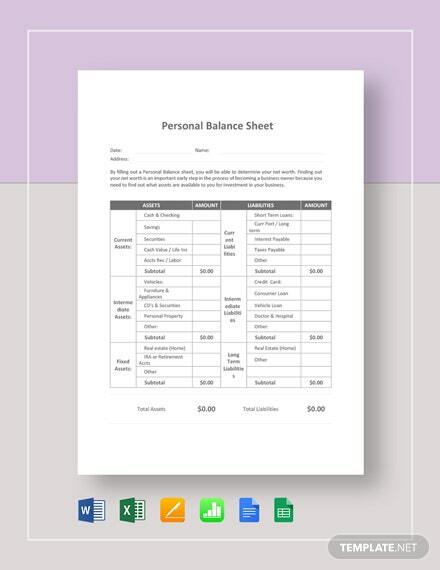 This file is easy to edit and print ready. 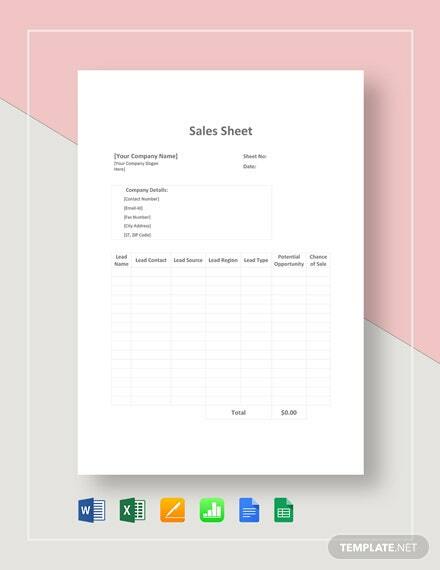 It is also fully +More customizable in MS Word and MS Excel.